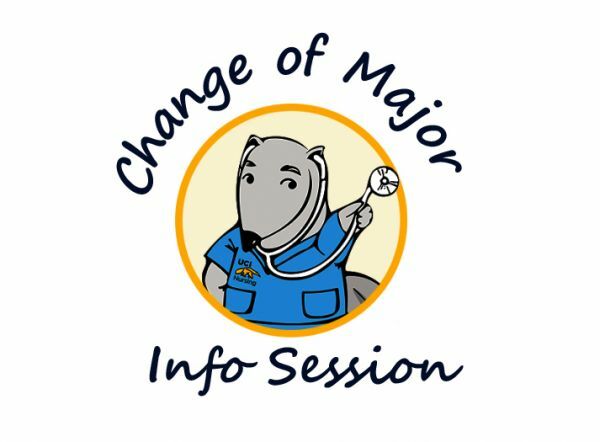 Nursing Science Student Affairs holds two Change of Major Information Sessions each quarter on the Friday of weeks 3 and 7. We hope to see you there! Details: 2 of 6 info sessions for change of major candidates.